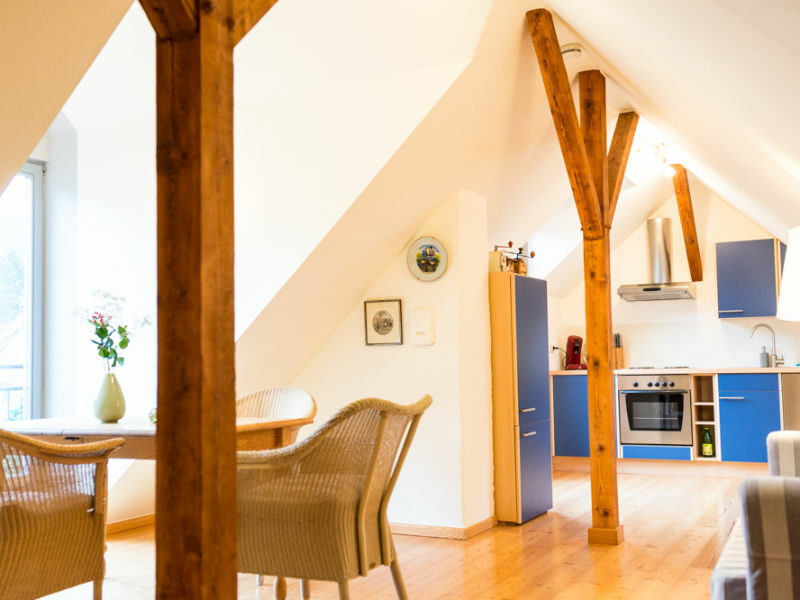 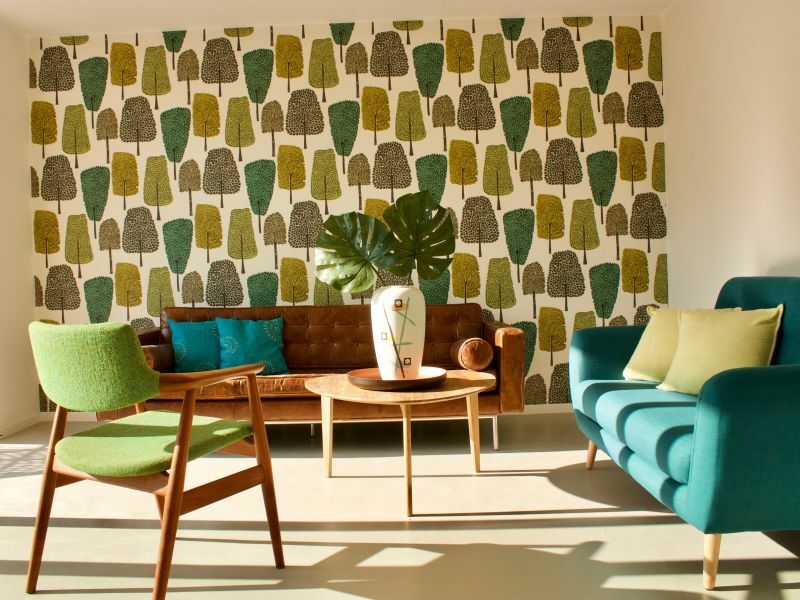 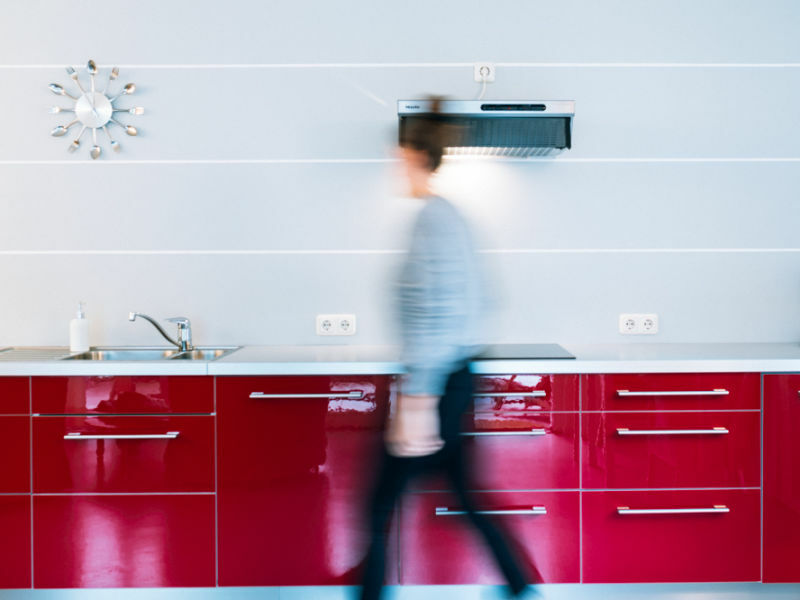 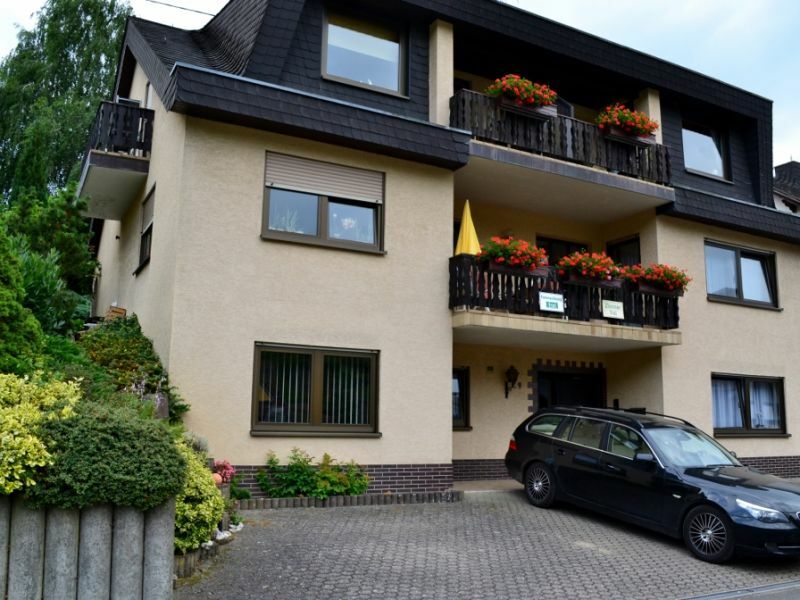 Cosy and quiet apartment in the State-approved resort Liesenich Hunsrück. 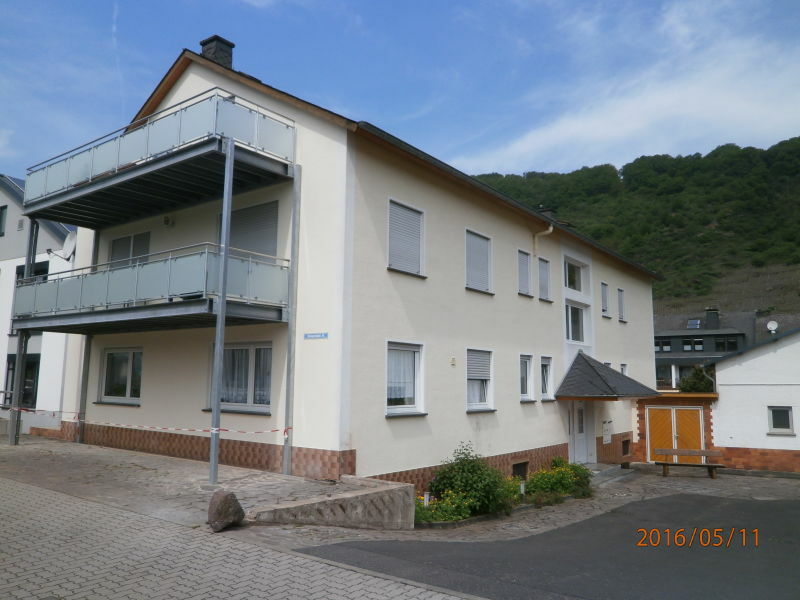 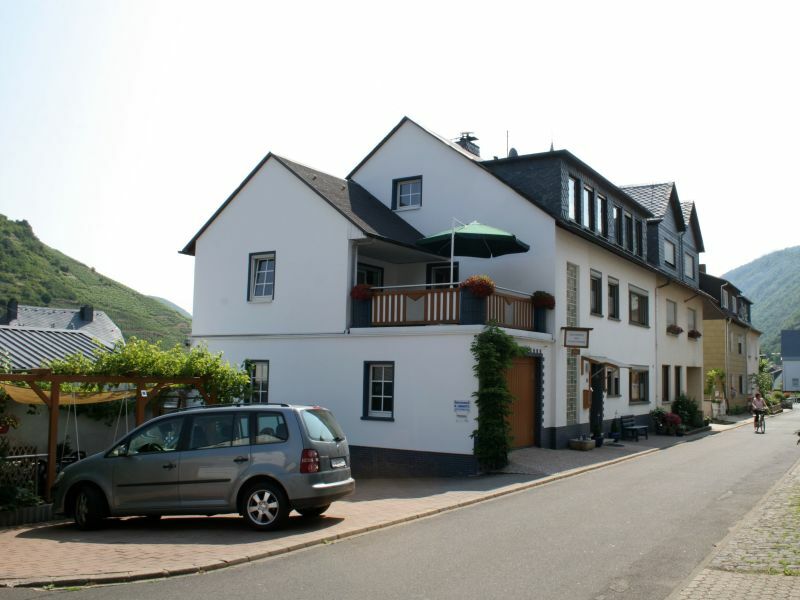 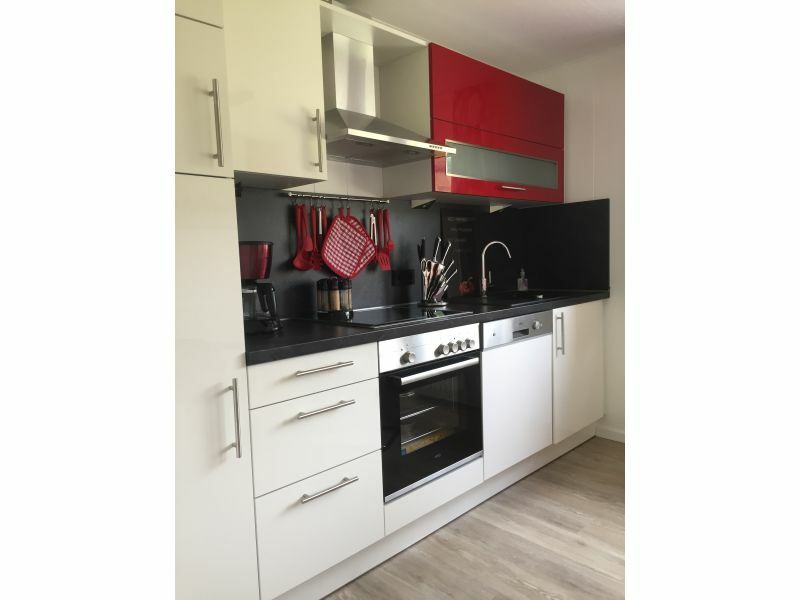 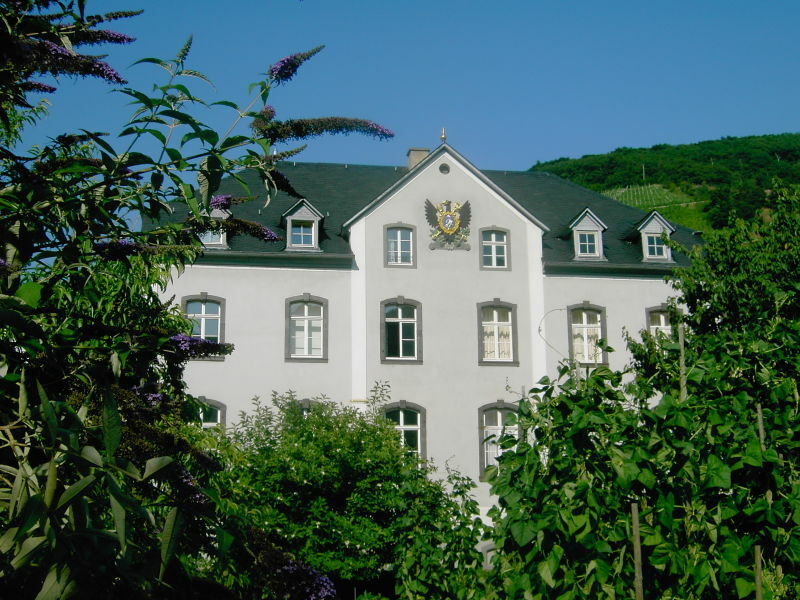 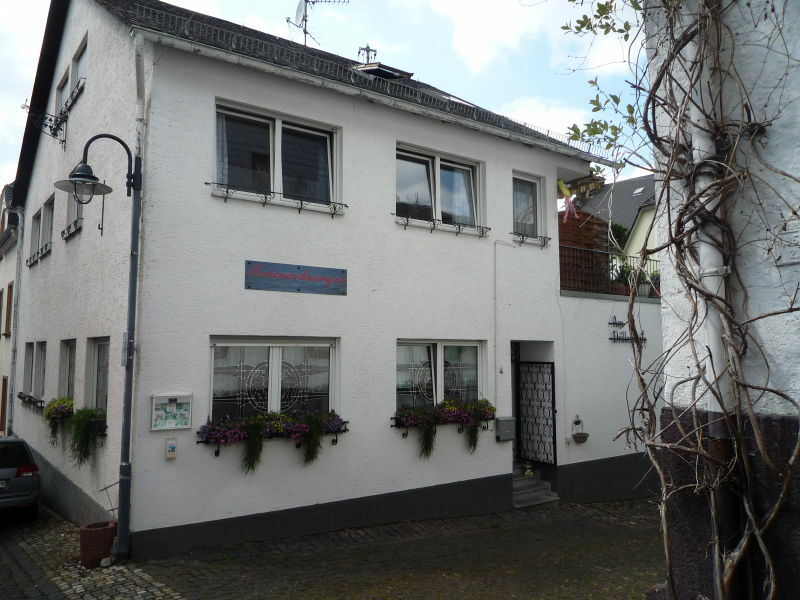 Bright and friendly holiday apartment for 4 persons with view to the Mosel and Beilstein. 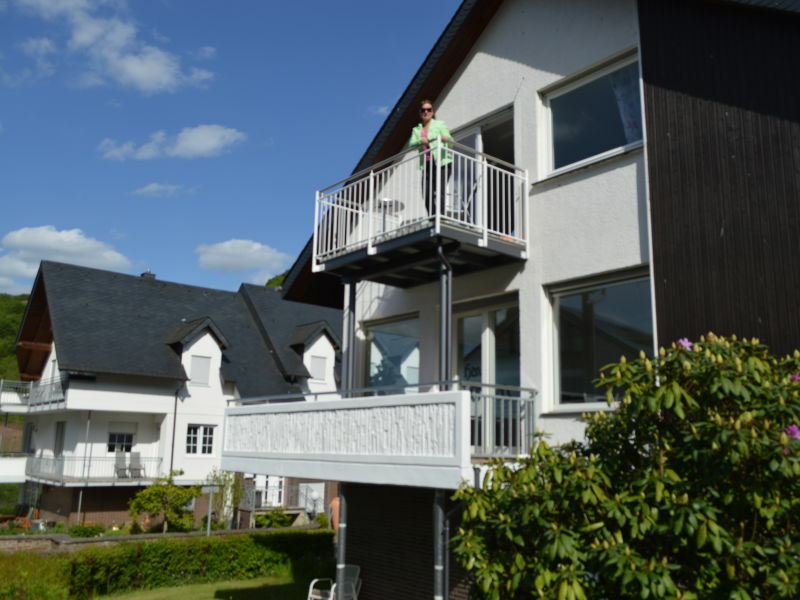 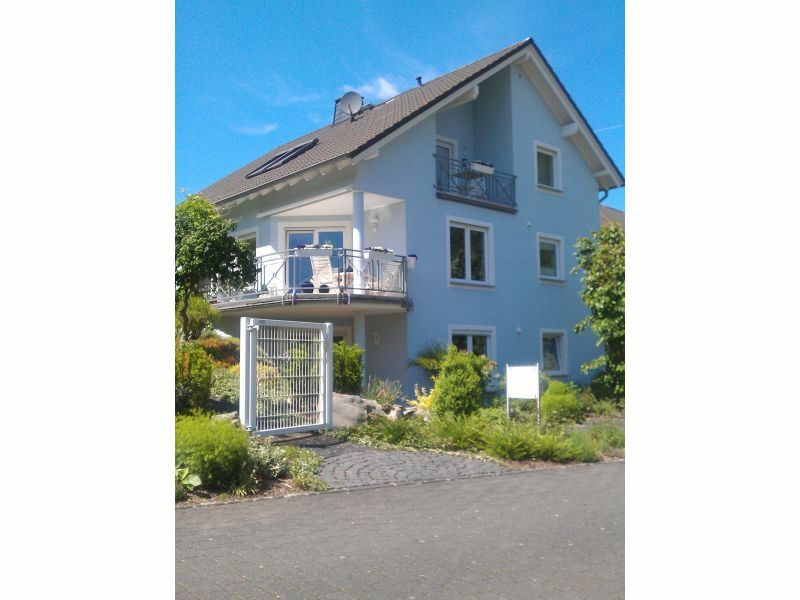 Huge bright and sunny vacation apartment in Senheim at the Mosel, imbedded in vineyards, very quiet and idle location with great roof terrace. 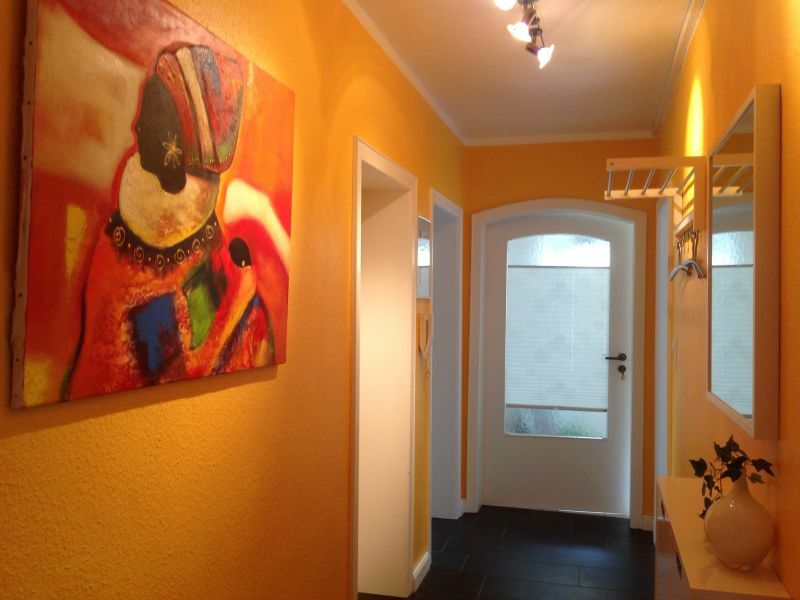 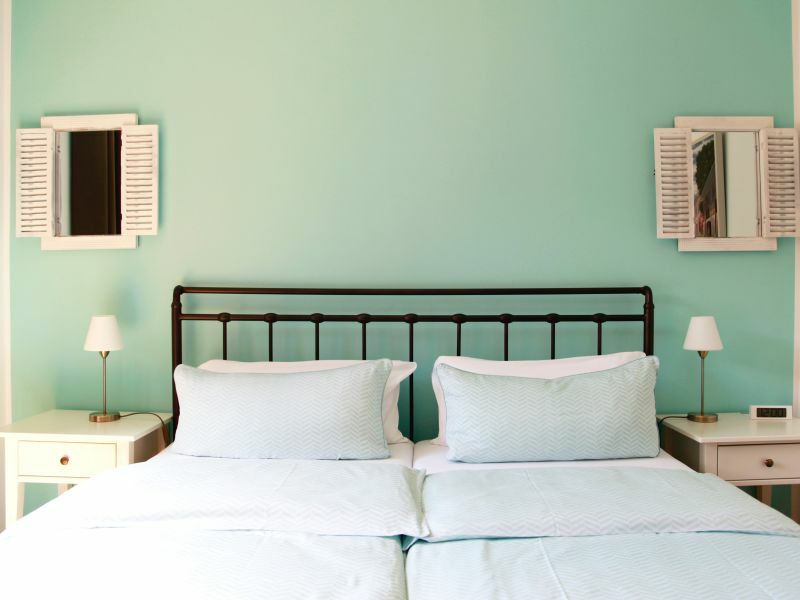 We offer attractive, comfortably furnished apartments for 2 - 4 persons. 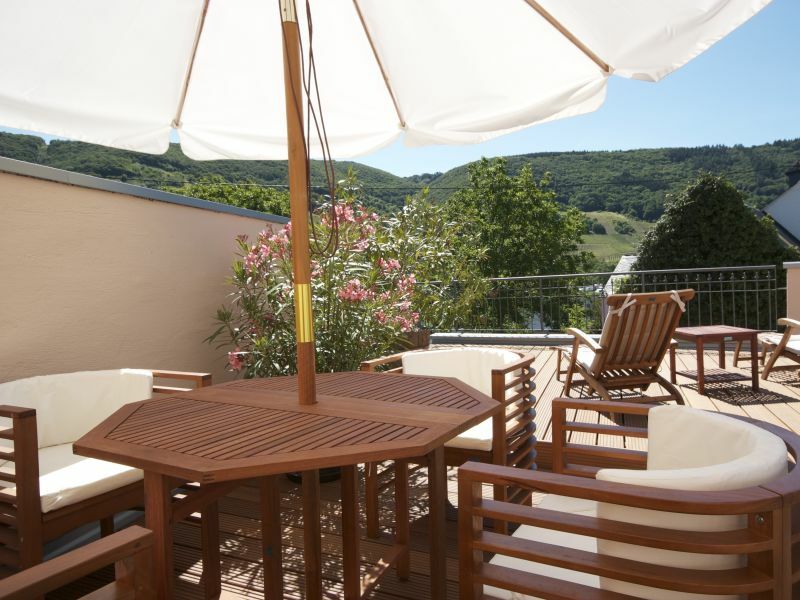 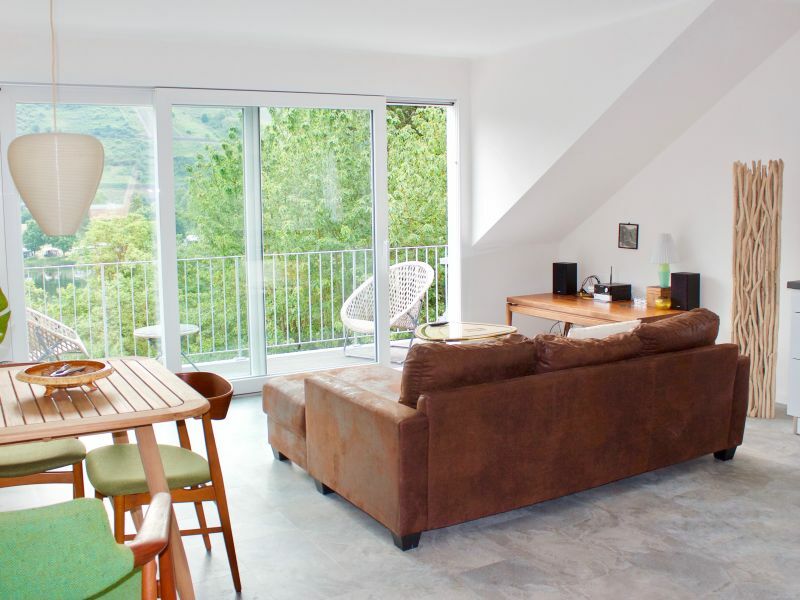 These all have a loggia with a great view into the beautiful Moselle valley. 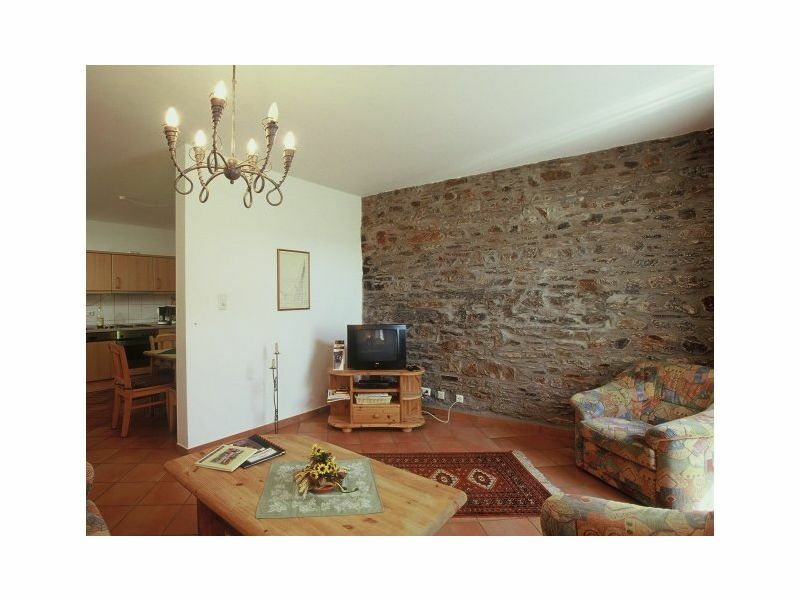 5 star holiday home for 4 people with private courtyard, mediterranean landscaped gardens and great view on the river. 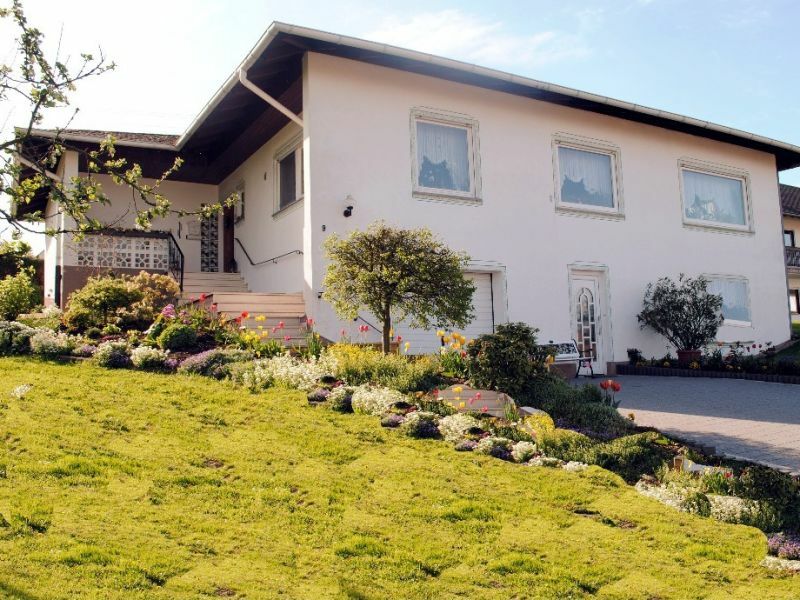 Residence Senhalser Höfe House No. 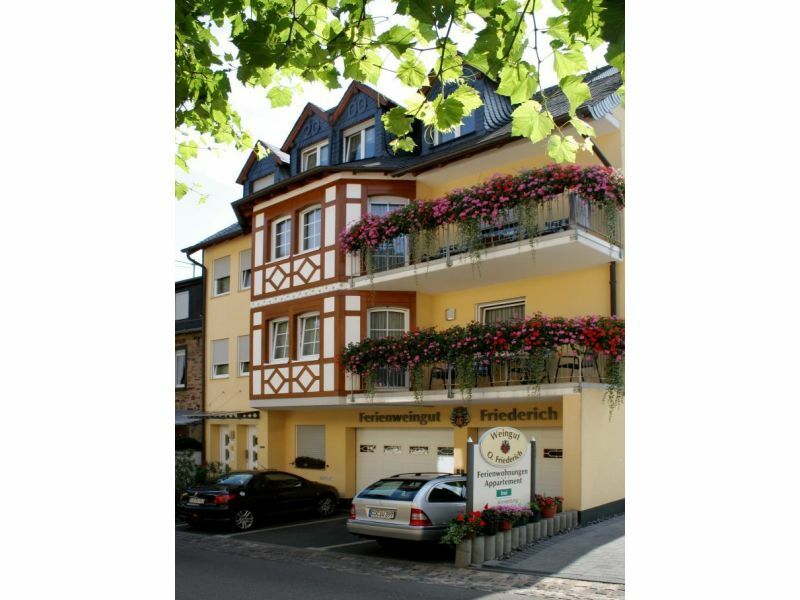 15 - 3 apartments up to 12 people. 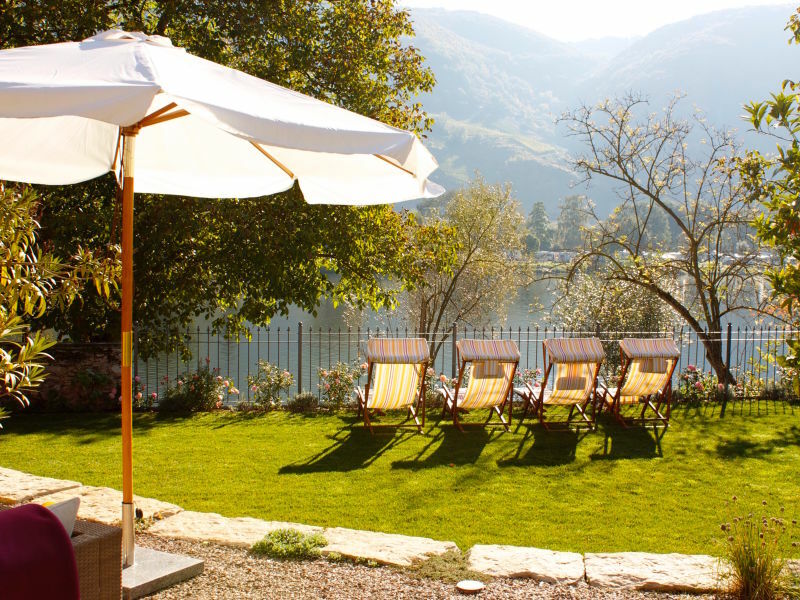 Private park, two jacuzzi. 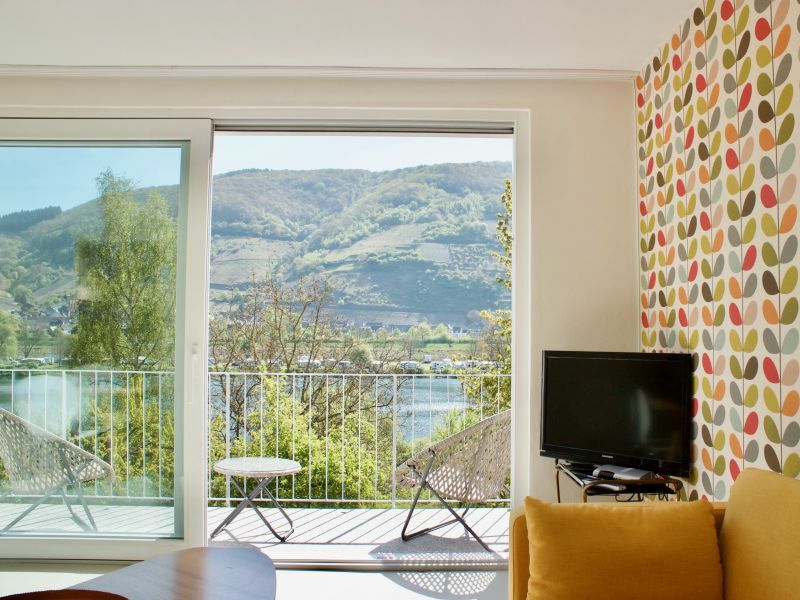 Exclusive holiday apartment with great view on the river, mediterranean landscaped gardens and jacuzzi. 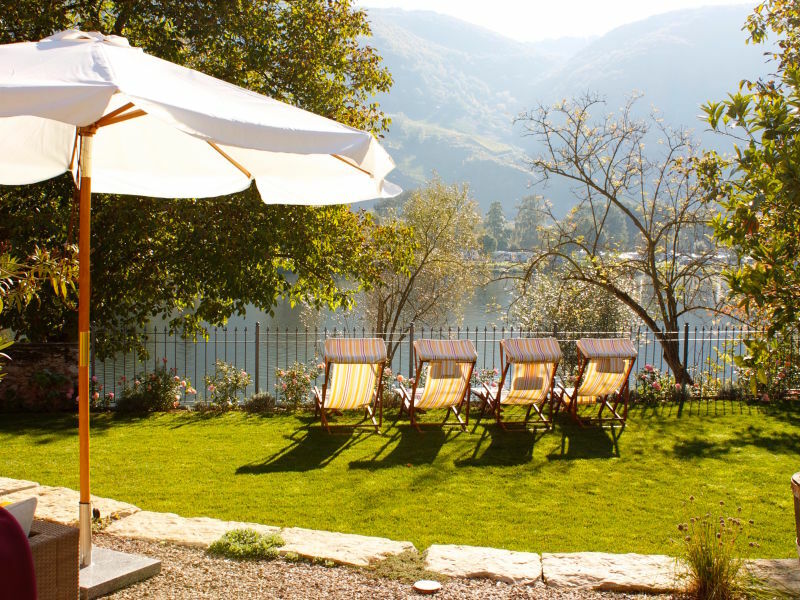 Holiday with pleasure... 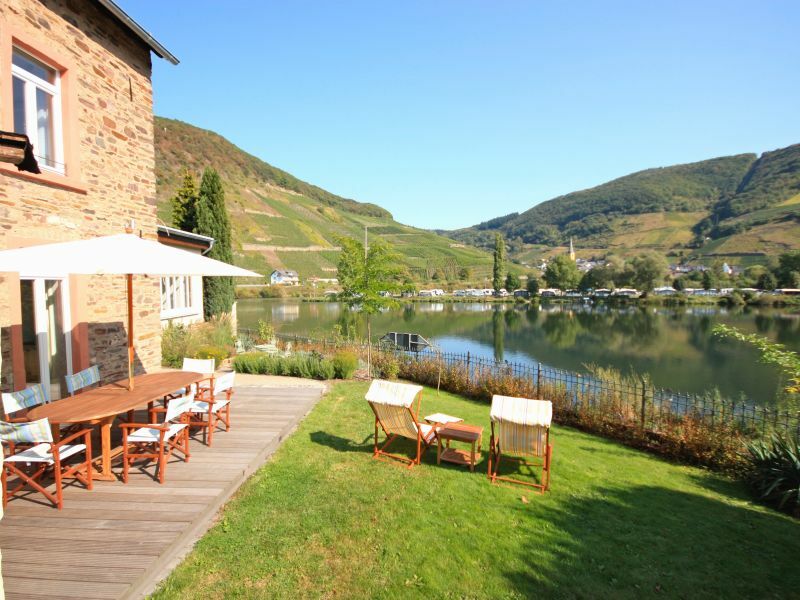 Spend your holiday in our holiday winery and enjoy the romantic Moselle landscape and our fine wines. 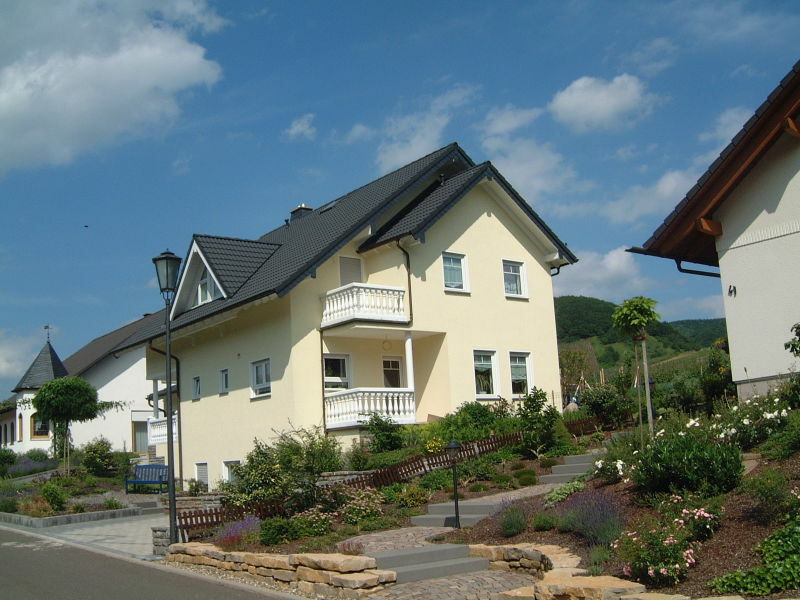 Spend your holiday surrounded by the historic ambience of the Brauweiler Hof in Mesenich's quiet village centre. 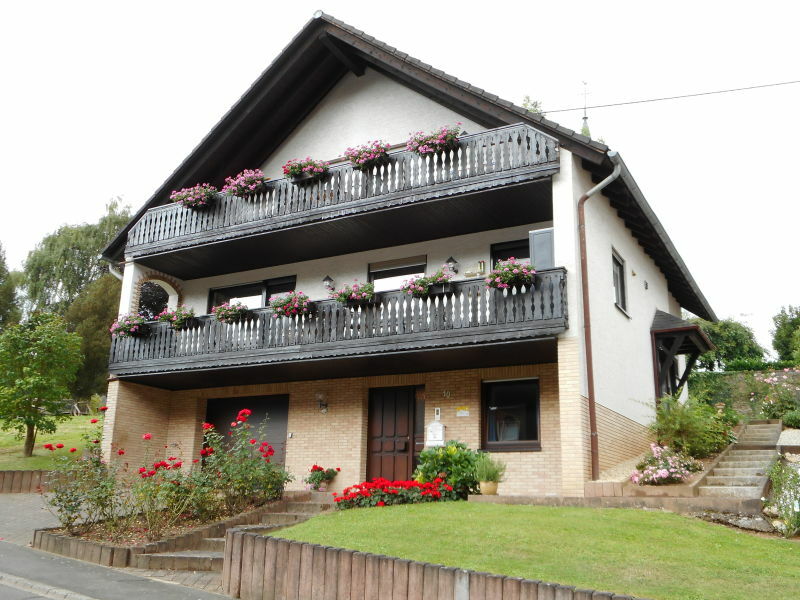 Historic holiday house on the river Moselle with patio and pool for up to 7 guests. 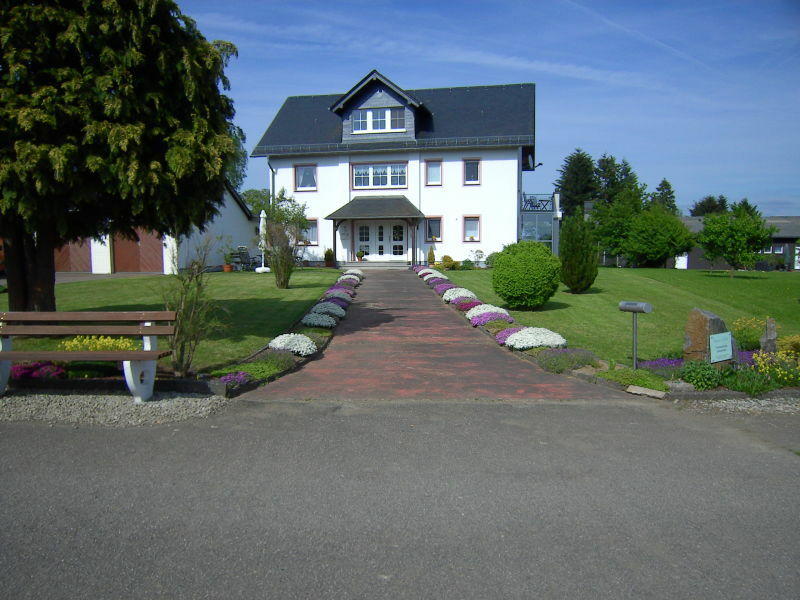 Large natural garden directly on the vineyards with barbecue area.